Online marketing is generally more cost effective than traditional forms of marketing, such as TV or radio ads. However, if you do not optimize your online marketing spending, it's easy to end up pouring money into PPC and content creation campaigns that do little to bring in traffic or drive up sales. Let's take a look at some common challenges that startups face when developing an online marketing strategy, and suggest some effective solutions. A good online marketing campaign begins with a good website. There is no point in bringing traffic into a website that fails to convert. Your website needs to be well-designed, so that it draws customers from your landing pages through to the checkout with ease. How do you improve your website? The first step is simplification. If your website is confusing, you risk customers who might otherwise have made a purchase giving up and going elsewhere. Simple home pages convert better than cluttered ones. For example, in this case study, Underwater Audio saw a huge increase in conversions after adopting a less cluttered design. Your website must also be easy to navigate, with a clear menu appearing on every page to allow customers to jump straight to the most useful pages of your site. Investing in web development on your main site might seem like a financial burden, but it's crucial to making your marketing budget work more effectively. Are you spending too much on PPC? Once your website has been optimized, it's time to turn your attention to the methods you use to bring in traffic. Although PPC is a relatively expensive method of online marketing, it can pay off in increased traffic and sales. The problem is that many startups don't do enough research into the best PPC keywords and ads to use, which leads to pouring money into Google Adwords or Facebook ads, with disappointing results. Startups that are looking to spend less on online marketing need to seek out the cheapest PPC clicks. That means using long-tail keywords, for which there is less competition. 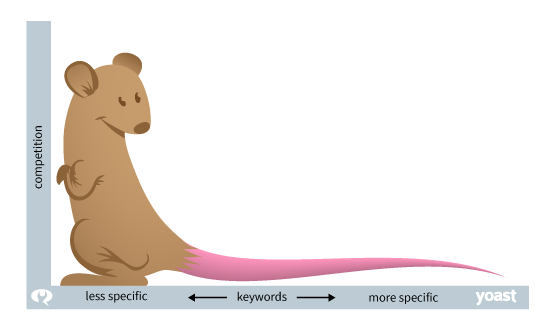 Long-tail keywords also have the advantage of bringing in traffic that is highly relevant to your site, which could increase your conversion rate. Looking for effective long-tail keywords can be time-consuming, so consider using a keyword discovery tool, such as the one provided by WordStream, to quickly find the best ones for your ad campaign. Is content creation sucking up too much time and money? Content marketing is a great way of bringing in organic search traffic, but simply throwing content up on your site won't necessarily result in anyone finding or reading it. Creating content is also time-consuming, so you need to optimize your content strategy to prevent it being a largely useless time sink. The key to a successful content marketing strategy is careful planning. Hold a brainstorming session at the end of each month to decide on your blog titles for the next month. That way, you won't be left scrambling for ideas when the time to post your next piece approaches. If you outsource some of your content creation, having your titles planned out in advance helps you avoid having to play a premium for expedited service from your writers or content agencies. One startup that successfully used content marketing to quickly gain attention is Mint.com. By offering useful content, such as finance tips, infographics, link roundups and videos, Mint.com took on the competition and succeeded in becoming a thought leader in the finance industry. When used effectively, content marketing can be much more cost effective than intrusive forms of marketing, such as TV, radio or press ads. 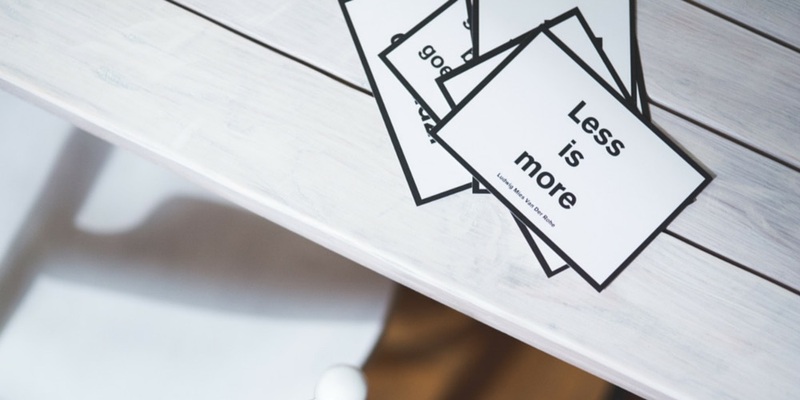 Online marketing is essential for the success of almost any modern startup, but it's easy to throw money at poorly researched solutions that don't deliver the sales you expect. Start with your website, then look at your PPC and content marketing campaigns to see how they could be optimized.